THIS EVENT HAS BEEN CANCELLED!!! You live in a third-world country (you can name one that exists or you can make one up). The story takes place in a prison. A prison where only the worlds most dangerous prisoners go. When a prisoner (innocent or not) is admitted to this prison, his/her family is also put into the prison along with him/her until the sentence is finished or the prisoner dies. Some examples to get the imagination going: Will families kill the prisoner so that they can be free again or will they wait it out with their loved ones until the sentence is over? Will families hire other families to do their dirty work? What hardships are in the prison? Be creative. Dig deep and pull out the ugly and blunt truth that is hiding in that imagination of yours. The finalists will be determined by David Kent and me, and then the public will vote on which of those finalists win the prize. PLEASE SHARE WITH YOUR WRITER FRIENDS!!! 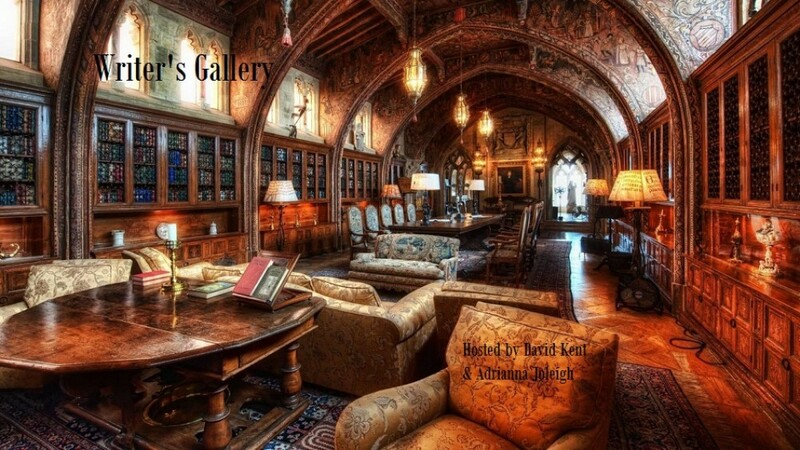 This entry was posted in Prompts and tagged A. Joleigh, Arts, author, David Kent, editor, Facebook, Writer's Challenge, Writing by adriannajoleigh. Bookmark the permalink. A contest for writers of horror, science fiction, and/or drama!